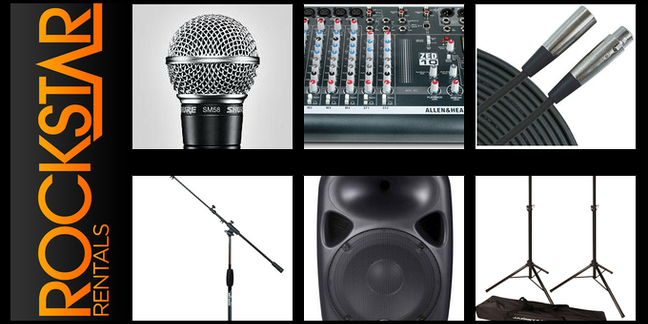 Rockstar Rentals has been serving the Denver area's audio rental needs for over ten years. 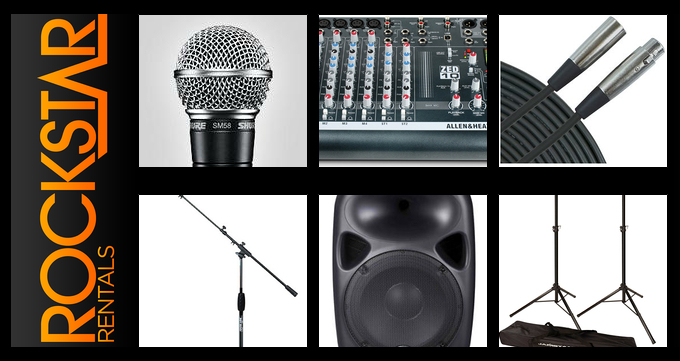 Our satisfied customers have used our professional equipment for concerts, corporate meetings, weddings, local business events, promotional events and private parties. We focus on three specific areas of services: Simple solutions & pricing, new high quality equipment, and expert service. We offer delivery, set up and haul away.